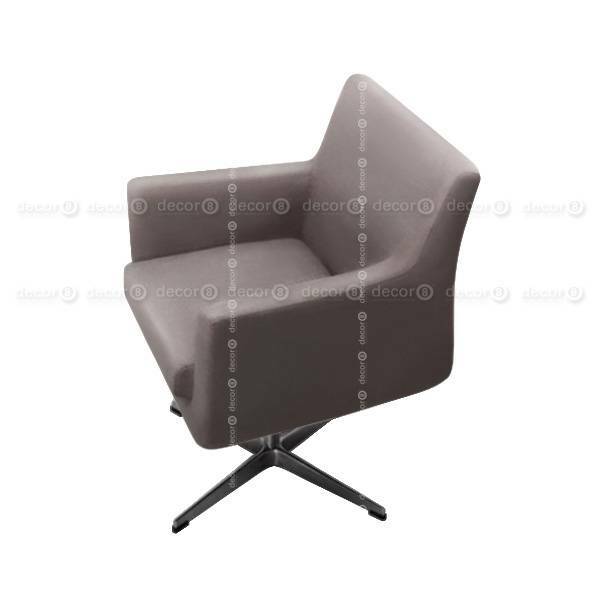 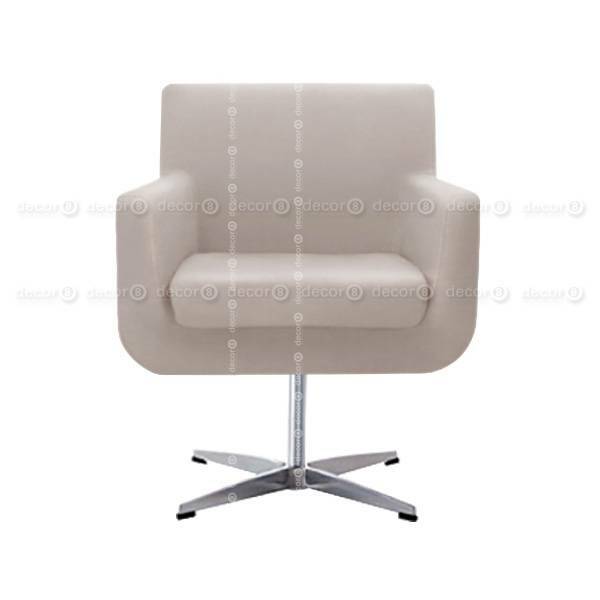 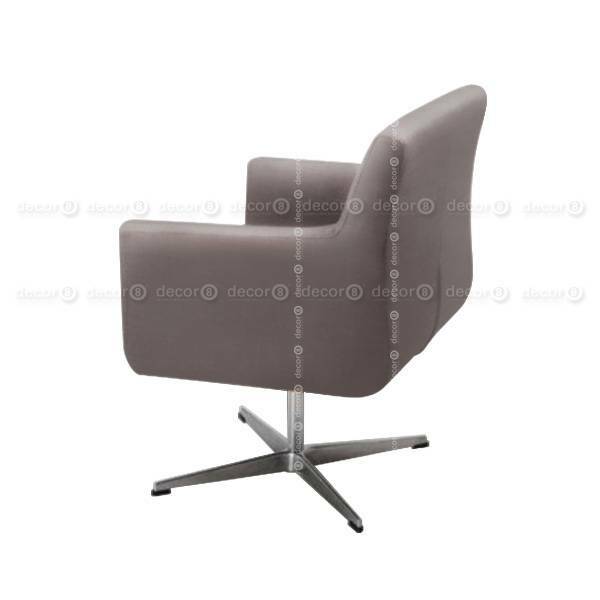 Create a contemporary office setting with the Richardson Adjustable Leather Upholstered Office Chair with Cross Base. This adjustable office chair is made with generously sized proportions for ultimate comfort while working at home or at the office. 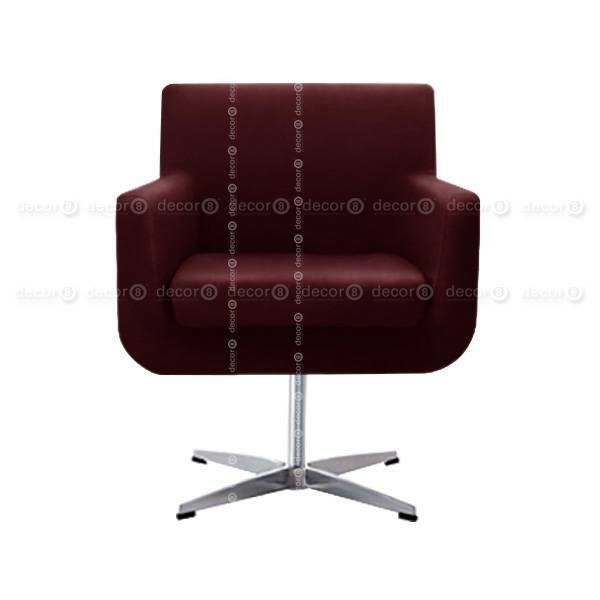 Choose from a large selection of upholstery swatches to suit your interior design needs.This adjustable office chair is upholstered to order with a fabrication lead time of approximately 2 weeks. Please refer to swatch images.